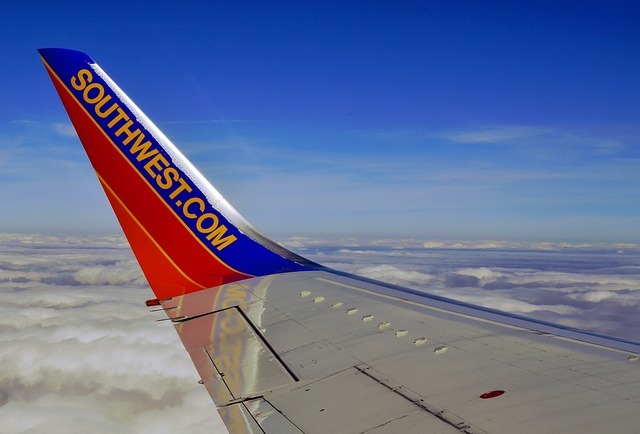 The Companion Pass is a great perk for Southwest Airlines flyers. It lets you choose one person to fly free with you every time you purchase or redeem points for a flight. Southwest has made qualifying for the pass a little more difficult. The basic rule hasn’t changed: earn 110,000 Qualifying Points in a calendar year, and you’ll earn Companion Pass for the following full calendar year, plus the remainder of the year in which you earned it. So what’s changed? The definition of Qualifying Points. Companion Pass Qualifying Points are earned from your revenue flights booked through Southwest Airlines, your points earned by making purchases with a Southwest Airlines Rapid Rewards Credit Card, and your base points earned from Rapid Rewards partners. 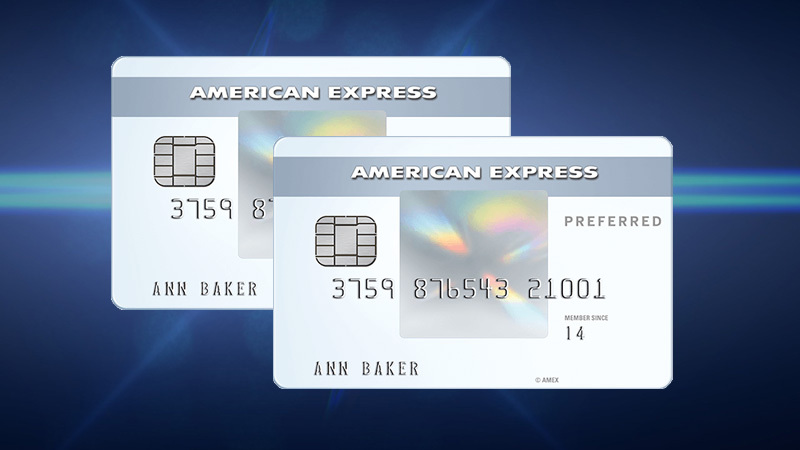 Purchased points, points converted from hotel and car loyalty programs, and e-Rewards, e-Miles, Valued Opinions and Diners Club, points earned from Rapid Rewards program enrollment, tier bonuses, flight bonuses, and partner bonuses (excluding points bonuses earned on the Rapid Rewards Credit Cards from Chase) do not count toward Companion Pass. In the past, you could transfer points from hotel loyalty programs and they would count towards the Companion Pass. It’s likely that the recent Starwood/Marriott merger making the Marriott Travel Packages more easily attainable is the straw that broke the camel’s back. There is a tremendous sweet spot in Marriott Travel Packages for Southwest Airline flyers. 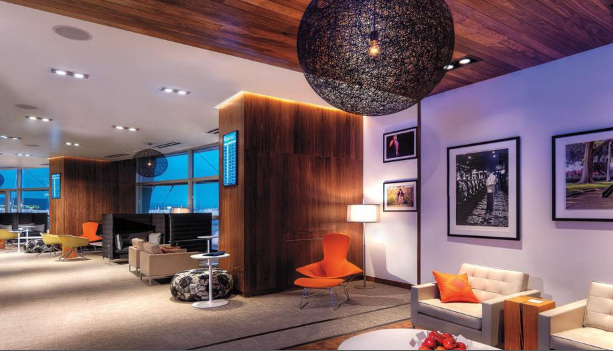 For 270,000 Marriott points (or only 90,000 SPG points since the merger) you could get 7 nights in a Marriott category 1-5 hotel PLUS 120,000 Southwest Rapid Reward points. Those 120k Rapid Rewards points were enough to qualify you for Southwest’s companion pass, but no longer. To be sure, that’s still a great deal even without the Companion Pass qualification, but clearly less lucrative now. The timing of the policy change is unfortunate. 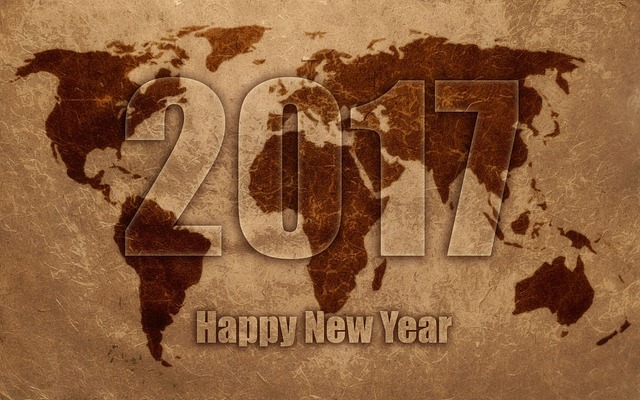 Since the Companion Pass is good for the entire year you qualified for it PLUS the following year, many were waiting until January 1, 2017 to qualify–the same day the policy was changed. 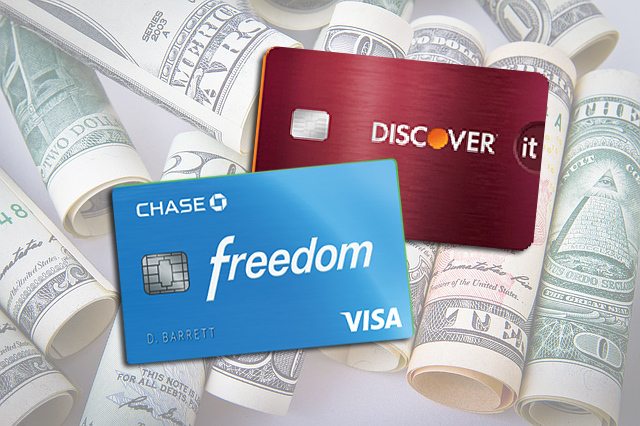 Many had already transferred points from credit card programs like Chase Ultimate Rewards to Marriott to be ready to qualify in the new year. 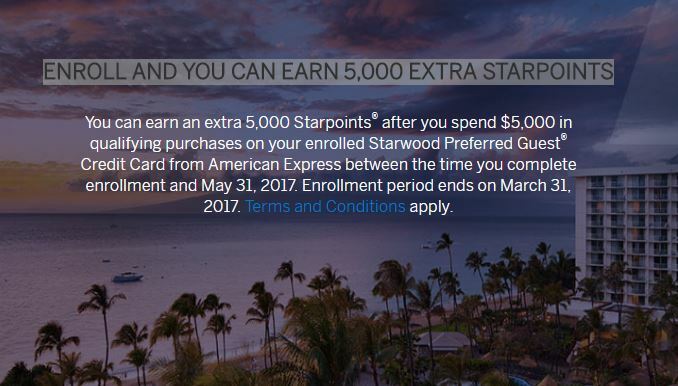 Some even purchased SPG points with cash. The silver lining is that Rapid Rewards points (including the signup bonus) earned via the Chase Southwest credit cards remain Qualifying Points. Aside from flying, this remains the easiest way to achieve the Companion Pass.